“As I began to love myself I found that anguish and emotional suffering are only warning signs that I was living against my own truth. 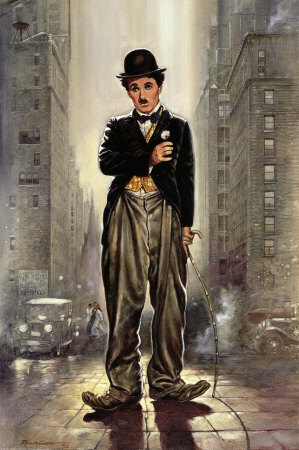 …..from Charlie Chaplin’s, Words of Wisdom. This entry was posted on August 22, 2011, 09:53 and is filed under Healing, Life's Changes, Love, Personal, Poetry, Self Development, Soundbytes of Wisdom. You can follow any responses to this entry through RSS 2.0. You can leave a response, or trackback from your own site.